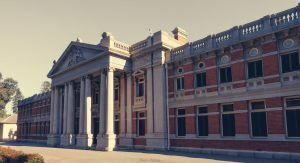 If you are facing trial by jury in either the Supreme Court or the District Court it is helpful to have an understanding of criminal procedure including the trial process ahead of time, so that you know what to expect. That may also assist in having and understand of how, as the accused person, you might be expected to react. This is a general guide outlining the main steps in the process. This is intended as a guide for accused persons. There will be no reference to legal precedents or legislative provisions. The lawyers are often referred to as “counsel” because their role in the jury trial is as specialist advocates. “Lawyer” is a more generic term than “counsel”. The Bench – describes the area where the Trial Judge sits. The Jury Box – this is where the jury sits. The Dock – in a jury trial, the accused sits in a secure area called the dock. The Witness Box – this location is fairly straightforward. In Australia, it is not referred to as “the stand”. That is an American phrase which should be avoided. The Bar Table – this is where counsel sit. The Public Gallery – family and friends, and other observers sit here. Those in the gallery should not take notes, except with the permission of the Trial Judge. “Arraignment” is the term used to describe the reading of the charge by the Judge’s Associate. In a criminal trial, the Judge’s Associate is referred to as the “Clerk of Arraigns”, although that term seems to be falling into misuse. This occurs immediately after arraignment in a criminal trial. 12 or more people are chosen from the jury panel to become the jurors in the trial. Normally, more than 12 jurors are empanelled to ensure that the trial can continue if one or more jurors become sick or are discharged from continued jury service for other reasons. Before the numbers of the prospective jury members are drawn, the trial judge will give a warning to the jury panel to the effect that if they know the accused, or anything about the case, or if they know any of the witnesses that are proposed to be called in the case, and believe that they could not be true to the oath or affirmation to return a verdict on the on the evidence, then they should draw that matter to the attention of the Trial Judge. The object of doing so is to ensure that only impartial jurors are empanelled. The Trial Judge and the lawyers will have a copy of the jury list which indicates the name, address and (usually) the occupation of the prospective jurors. In the usual case, both the prosecution and the defence lawyers are entitled to challenge up to three jurors without giving any reason for doing so. This is called a “peremptory challenge”. Because so little is known about the prospective jurors, those challenges are normally made based upon the occupation, and residential address of the juror. Sometimes their appearance, or interest/disinterest in the proceedings (depending on what side you’re on) will result in a challenge. A challenge to a juror is made by the challenging party announcing “challenge” after the prospective juror’s number has been called but before the juror is sworn. Once the juror has commenced taking the oath, it is too late to challenge them. Challenging late is hardly going to make the challenging party popular with that juror. That is one reason why the timing of any challenge is important. It is common in criminal trials for an accused person to delegate the right of challenge to his or her defence lawyer. Even if that is done, the accused person retains an overriding right of challenge. Once the jury has been sworn in the trial judge will normally tell the jurors something about the trial process. As well as important principles of law which they must follow, this can cover issues such as sitting times, election of a jury foreperson, taking of notes by jury members, the role of the judge versus the role of the jury, the process of taking verdicts, and the importance of jurors not discussing the case with anyone else who is not a juror. in a criminal trial, the prosecution will always deliver an opening address to the jury, outlining the charges and the evidence which the prosecution intends to put before the jury in order to prove those charges beyond reasonable doubt. It is increasingly common for criminal defence lawyers to make an opening address immediately after the prosecution opening. This is a relatively modern development in criminal law. The purpose of the defence opening is usually to identify what matters are not in issue in the case, and what matters the defence wishes the jury to be alert to. The opening addresses are not the time for making arguments and should be limited as outlined above. The prosecution is the first party to call witnesses in the trial. For each witness, there are three stages in that process. This is where the prosecutor asked questions of his or her own witness. Questions which are asked an examination in chief should be non-leading questions. The purpose of this phase is to elicit the narrative of the witness concerning the matter or matters in question. Leading questions are not permitted except in relation to non-contentious matters. The first object of cross-examination is to elicit information concerning facts in issue or relevant to the issue that is favourable to the party on whose behalf the cross-examination is conducted. The second is to cast doubt upon the accuracy of the evidence in chief given against such a party. Leading questions are permitted in cross-examination. It is usually said that the purpose of re-examination used to remove ambiguities and uncertainties arising from the two earlier phases. This is an undue, but sufficient, simplification of the purpose of re-examination for purposes of this discussion. The party re-examining the witness can only re-examining on issues raised by their opponent in cross-examination. The re-examiner cannot raise fresh issues. In some cases, criminal defence counsel may try to persuade the trial judge that there is not enough evidence upon which to convict the accused. Such an argument is called a “no case submission”. Whilst criminal lawyers get very excited about no case submissions, they succeed less often than the level of excitement which lawyers have for them might imply. In a criminal trial a no case submission occurs at the end of the prosecution evidence, but before the calling of any defence witnesses. The criminal defence lawyer is entitled to call its own witnesses as to the facts in issue. The process is identical to that described above (except that the roles of the lawyers are reversed). An accused person might choose to call evidence of his prior good character as evidence which bears upon the question whether he is likely to have committed the offence with which he is charged. At the end of all of the evidence, both the prosecutor and the criminal defence lawyer have the opportunity to present arguments to the jury in support of the conclusion or conclusions which they are urging the jury to find. This is frequently a lengthy process. The lawyers are likely to find the process much more exciting than those listening to them talking. It is the obligation of the trial judge to explain the law which the jury must apply when determining the case, and to explain the reasoning processes which can, or cannot, be employed in determining the question of guilt. This includes the criminal law (or statute) that the accused to charged with, criminal procedure and criminal law directions. The summing up will often include a summary of the evidence given by all (or many) of the key witnesses, and should summarise the arguments presented by both counsel. Usually, the verdict of the jury must be unanimous. This is true whether the verdict is one of guilty or not guilty. The jury foreperson will be asked what their verdict is, and also whether that is the verdict of them all. Anthony Elliott is one of our preferred independent criminal barristers at Francis Burt Chambers. 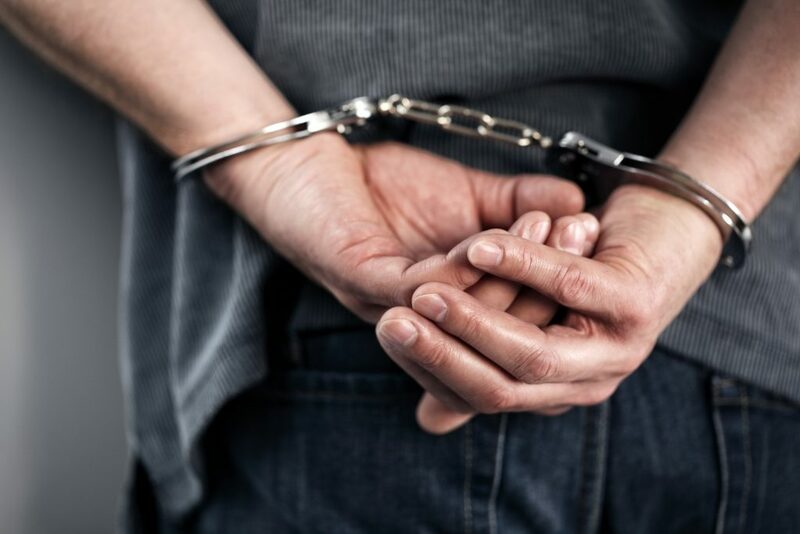 Anthony has experience as criminal defence lawyer across a broad range of criminal charges in WA including drug charges, assault charges, fraud charges, stealing, grievous bodily harm, sexual assault as well as murder. 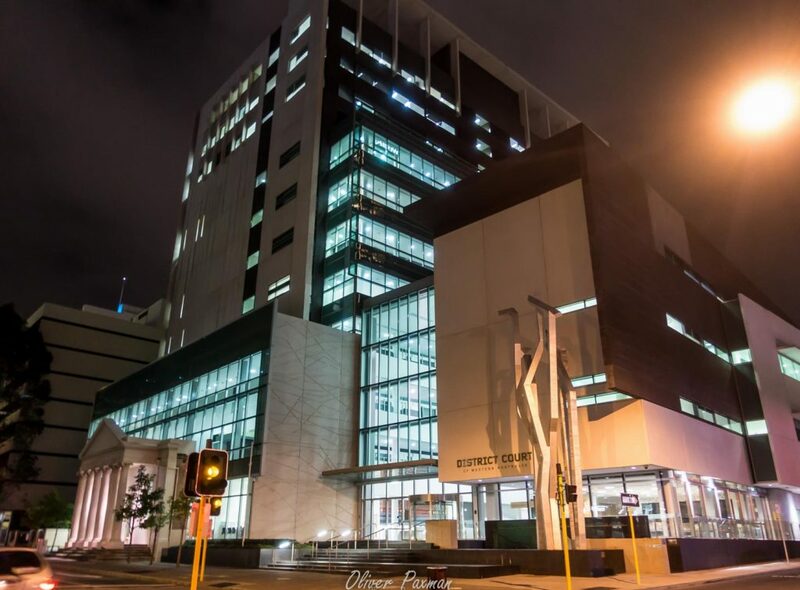 If you are looking for the best criminal lawyers in Perth, ask us about briefing Anthony Elliott as barrister for your case. At Paxman & Paxman, we are committed to retaining the best criminal barristers to work for our clients. 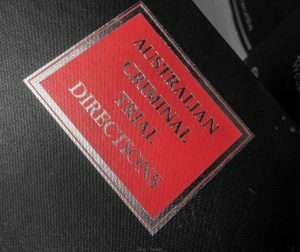 If you have a criminal charge and only the best in terms of court representation will do: call us on 1300 274 692 or fill out an online enquiry and one of our experienced criminal lawyers will be happy to assist you.